Go for a tour in semi-professional bicycles by Inca ruins. 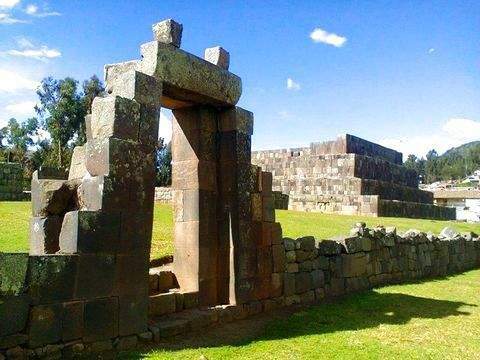 Discover the archaeological site of Puca Pucara, an ancient Inca military center and continue the journey to the town of Yuncaypata. 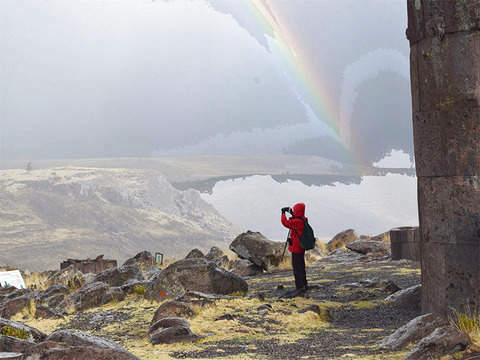 Follow the path through forests and streams until you reach the Inkilltambo Archaeological Center also known as "Inca Cárcel" named after the curious shape of its buildings. 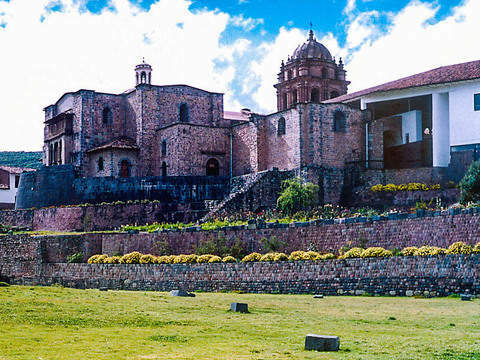 Continue the tour to the pre-Inca center of Choquequirao Puquio where you can observe andenerías systems, fountains, and an astronomical observatory. Continue pedaling to the Mirador de Rumiwasi, to finally continue to San Sebastián. Start: Between 8:00 am. and 8:30 a.m. Participants will be picked up at their hotel, once they have gathered together with the team and the professional guide, a bus will be taken to Puca Pucara. After visiting the archaeological site, the cycling team will be offered to the travelers and the journey to the town of Yuncaypata will begin, where time will be given to rest. 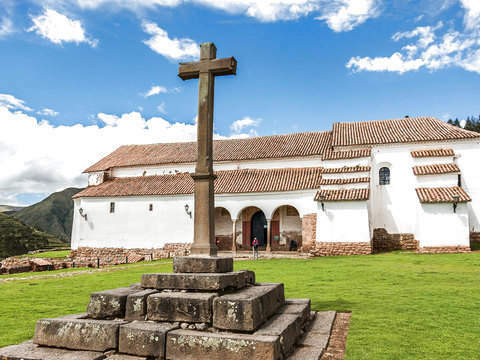 Then we continue to the Inkilltambo Archaeological Center a few kilometers away from the place and visit the Archaeological Center, we will follow the route to Choquequirao and then head towards the Rumiwasi Viewpoint. We will finish the tour heading to San Sebastián, from where we can choose to return by bus to the starting point or start the return journey to the Plaza de Armas of Cusco by bicycle. End: Between 4:30 a.m. and 5:00 pm. Cycling equipment: bicycle brand Diamond Back Semi-Professional, boddy armor, gloves and full-face helmet. Professional Mountain Bike Guide (bilingual: English-Spanish). Return Bus to San Sebastián. Meals and / or snacks and / or drinks during the tour. No Tourist Ticket is needed. It is recommended to bring: Passport or Dni, rain poncho, sunglasses and sunscreen, sportswear (windbreaker), sunscreen and sunglasses; load the belongings in a small backpack. Children from 10 years old are accepted in this service.